MumMeBaby is offering a NUTRITION SKILLS FOR LIFE Program in the South Wales and South West of England. You do not have to give up the foods you enjoy as almost all foods can be part of a healthy diet. 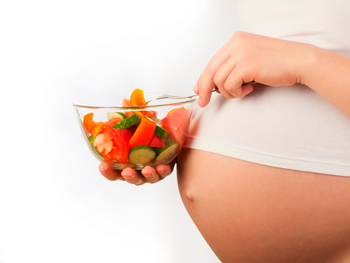 MumMeBaby will give you the information on all the food groups that are important for your health. We will show you how the nutritional balance from a wide variety of foods can influence your general health and wellbeing. The purpose of this program is to educate you so you can make decisions to improve the nutritional intake of your diet. We will help you to learn which preconception, pregnancy and lactation dietary requirements are best for maintaining your health. Benefits of reducing fat, sugar and salt. 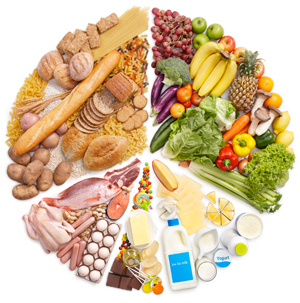 How a Balanced Diet and Physical Activity contributes to weight management and general health? Compare the principles of Eatwell Plate with weight reducing diet. Understanding factors that effect food choice Employ strategies to overcome barriers to healthyfood choices. Compare nutritional information on food products. Classify foods by sugar, fat and salt content. Identify examples of misleading nutritional claims and food labels. Achievable goals for dietary and activity change. Be able to adapt recipes and meals around healthy eating plate? Learn how to create balanced meals from a range of food items. You will receive information about Community Food Markets and sites on General Nutrition and Health. The program has been designed so we have discussions, interaction and fun while learning. 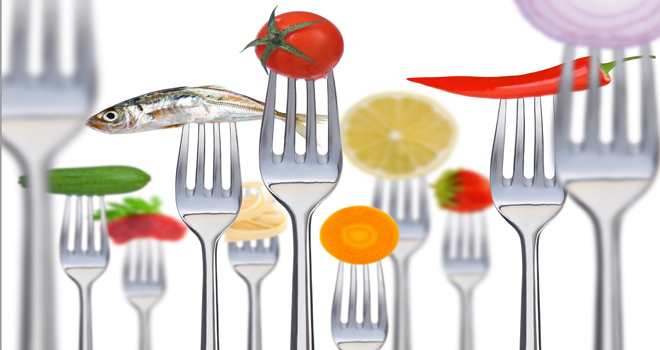 The Community Food and Nutrition material has been written by Health Dieticians in Wales and accredited by Agored Cymru. The aim of this program to give accurate food and health messages to the population to support healthy eating and prevent malnutrition. For further information, please contact MumMeBaby via the Contact Page.